Warner Bros. and Legendary Pictures have released the first teaser trailer for Godzilla, a reboot of the historic Godzilla kaiju film franchise. The 2014 film is directed by Gareth Edwards and will star Aaron Taylor-Johnson, Ken Watanabe, Elizabeth Olsen, Juliette Binoche, Sally Hawkins, David Strathairn, and Bryan Cranston. 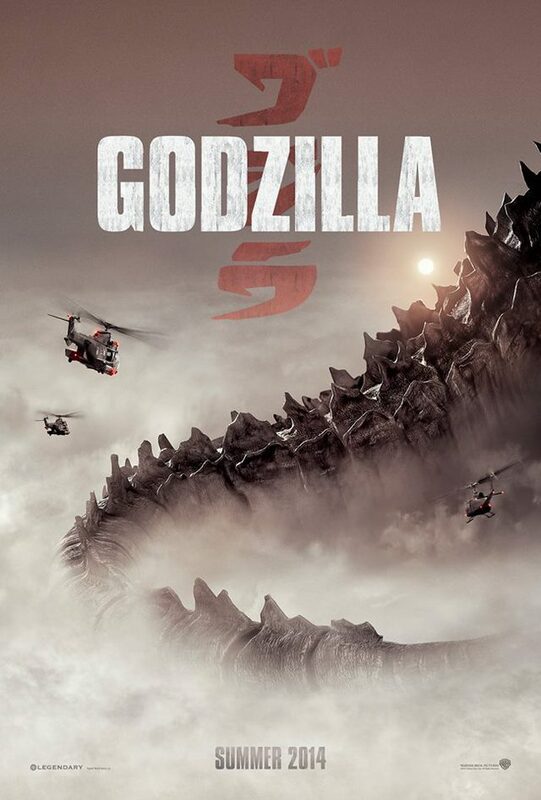 Godzilla will hit theaters on May 16th, 2014.